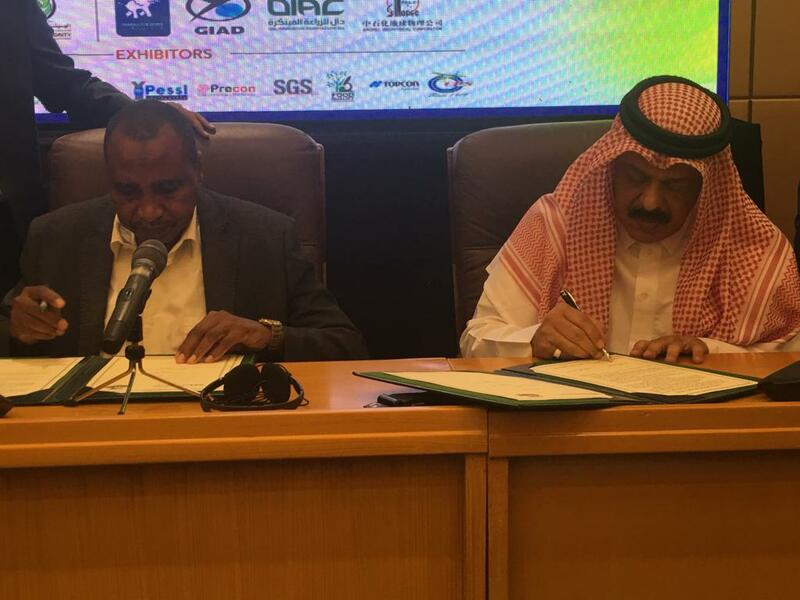 A memorandum of understanding was signed between the Executive Director of the Global Dryland Alliance, Ambassador Bader Al Dafa and Professor Ibrahim Al Dakhiri, Director General of the Arab Organization for Agriculture Development on September 25, 2018 in Khartoum defining the framework of cooperation and partnership among both parties. The Memorandum of Understanding states that a joint technical committee will be established to adopt the common projects and activities, and perform a regular assessment of the cooperation process, and follow up on the programs’ achievements. The MoU also highlighted the financing of joint projects and coordination and consultation regarding food security related matters, use of natural resources to serve the common objectives and the Member States of both organizations. During his visit to Khartoum, Ambassador Al Dafa has taken part to the First Inter-Regional Smart Agriculture co-organised by the Arab Organization for Agriculture Development and the Arab Information and Communication Technology Organization in addition to regional and global partners.